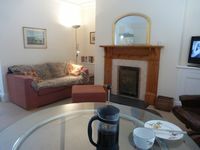 Property 6: Heart of Cawsand, Cornwall's Forgotten Corner, ideal for Family Holidays. Property 20: Furneaux, an elegant two room apartment with every comfort. 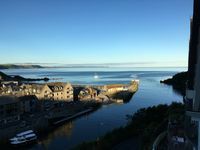 Property 21: Bird's Nest is a Fisherman's Cottage in Looe seconds from beach. Property 29: The Esplanade, Plymouth luxury apartment, with spectacular panoramic sea views. Property 44: Cottage with spectacular views from the terrace - accessible by ferry or boat! Property 46: Glanville, a compact, comfortable and modern apartment on the first floor. Property 49: Seagull Cottage - 1 bedroom cottage in Heart of Looe town.